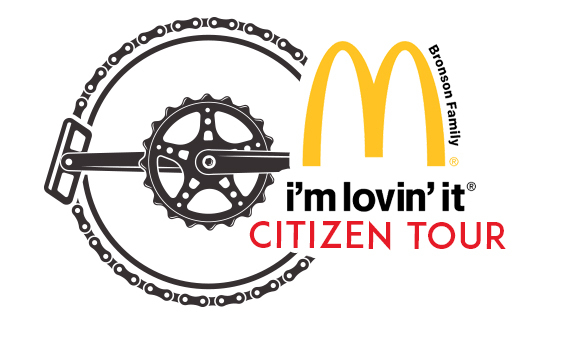 9:00 a.m. to 1:00 p.m. Race and Citizen Tour finish at Memorial Park in Silverton. 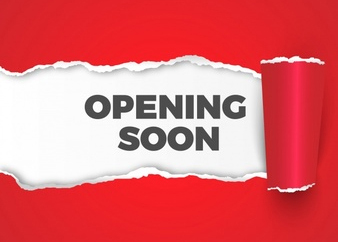 Beer garden, food, vendors, and kids’ activities. 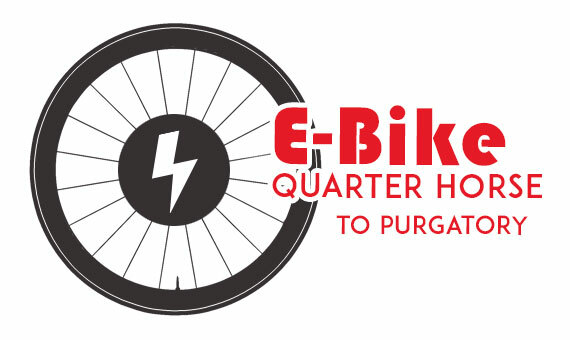 3:00pm-7:00pm: Bicycle pickup at Durango High School (Main Avenue and 24th Street) for those who have purchased Return Transportation. 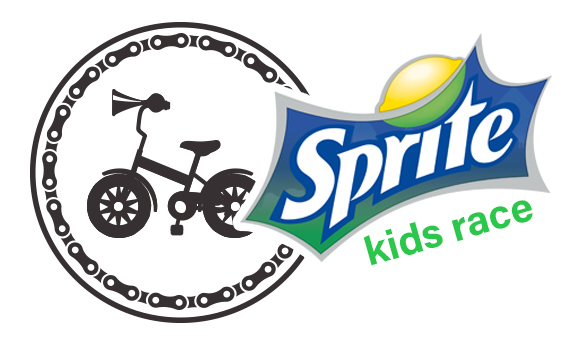 8:00 a.m Kid’s Sprite Race Registration at the starting line at Buckley Park– Main Avenue and 12th Street in Durango, CO.
9:00 a.m. to 5:00 p.m. 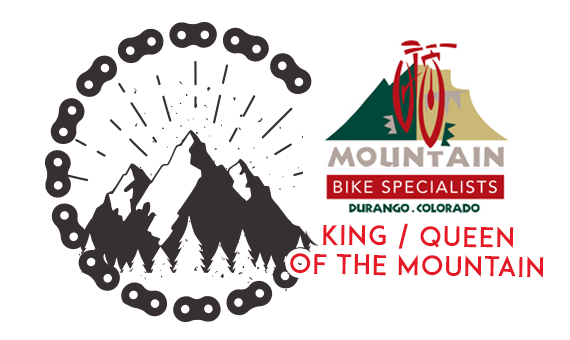 Downtown Durango bike festival at Buckley Park– Beer garden, food, vendors, ebike demos and kids’ activities. 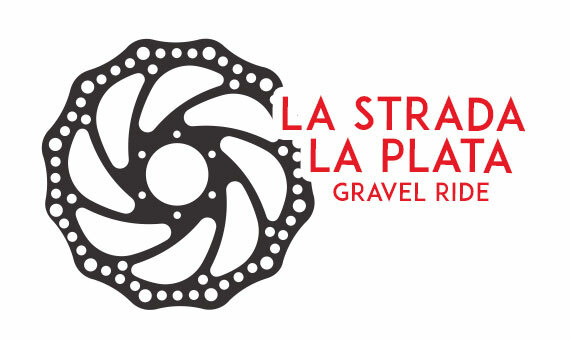 Main Avenue and 12th Street in Durango, CO.
9:00 a.m: La Strada La Plata Gravel Ride start. 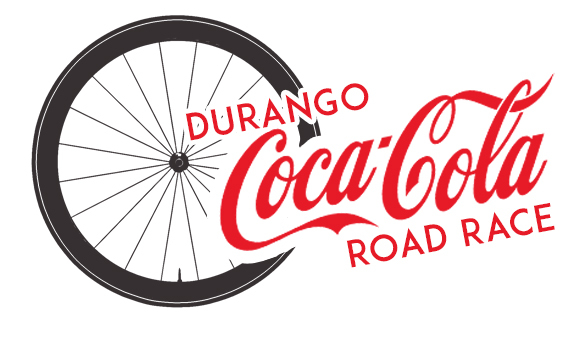 Buckley Park– Main Avenue and 12th Street in Durango, CO.
9:00 a.m. to 11:00 a.m: Kid’s Sprite Race. All age groups must be ready to race at any time during these two hours. 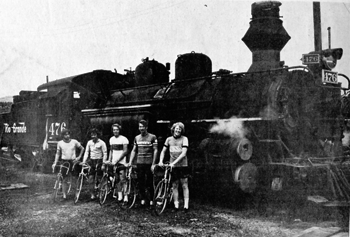 Older riders will start first. 9:00a.m. - 2:00 p.m: Kids Village: Buckley Park, Main Avenue and 12th Street in Durango. 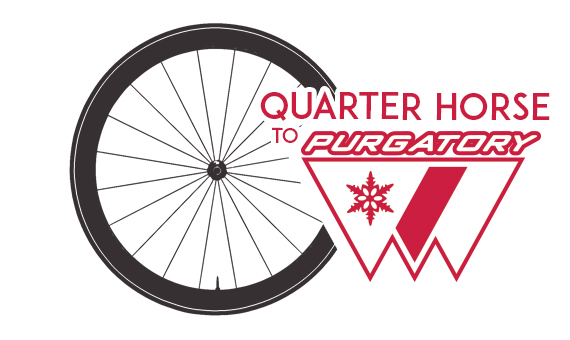 11:00 a.m. to 4:00 p.m: Moreheart Murphy Mountain Bike Race. Buckley Park, Main Avenue and 12th Street in Durango. 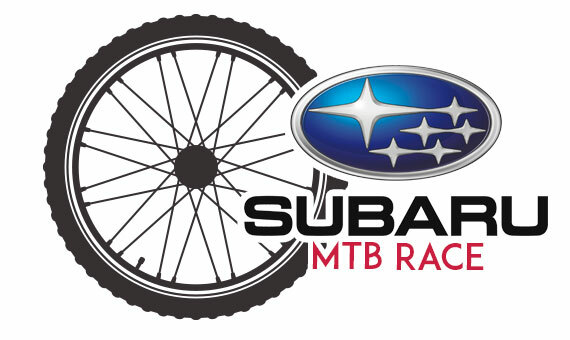 See Mountain Bike Race page for specific start times. 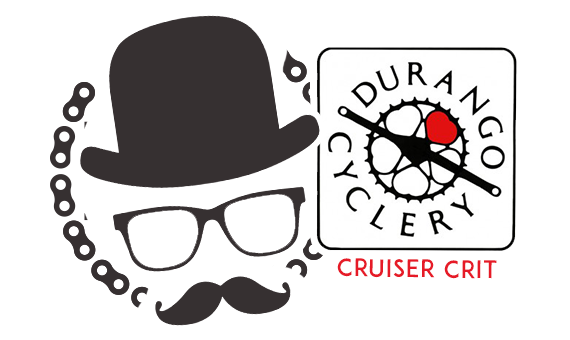 5:00pm: Durango Cyclery Cruzer Crit: Buckley Park, Main Avenue and 12th Street in Durango.